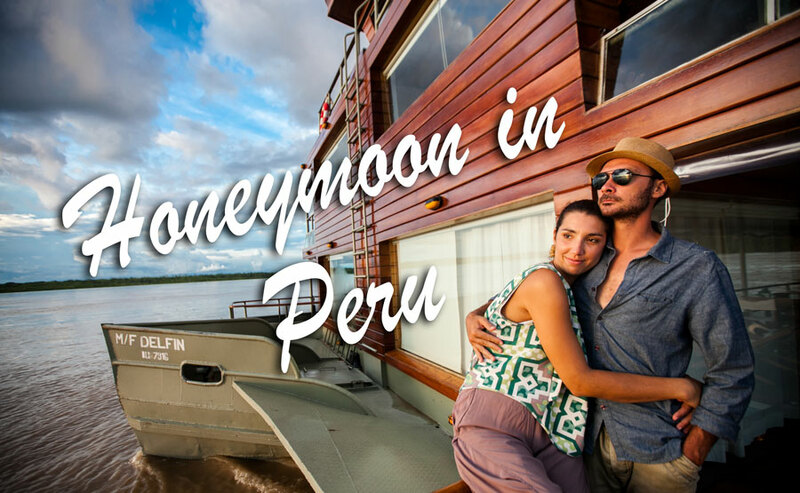 For honeymooning newlyweds, Peru has a lot to offer as a honeymoon destination and for luxury travel experiences. Where else can you relax on beautiful beaches under amazing sunsets, look for pink dolphins on a vital and far-reaching Amazon River, eat like a king and queen at acclaimed international restaurants, and visit one of the world’s foremost world wonders – all within the span of two weeks? Travelling to a foreign country for your honeymoon has to be seamless and what better way to travel Peru than with the guidance of Kuoda Travel, the experts in luxury travel to Peru. Why, only in Peru of course! With landscapes, diversity, and entertainment options second to none of which include incredible exotic wildlife, mystical ancient ruins, world-class restaurants and luxury hotels, the greatest challenge in planning your perfect honeymoon in Peru will be in choosing from the many fantastic options we’ll put in front of you as your trusted travel designer. 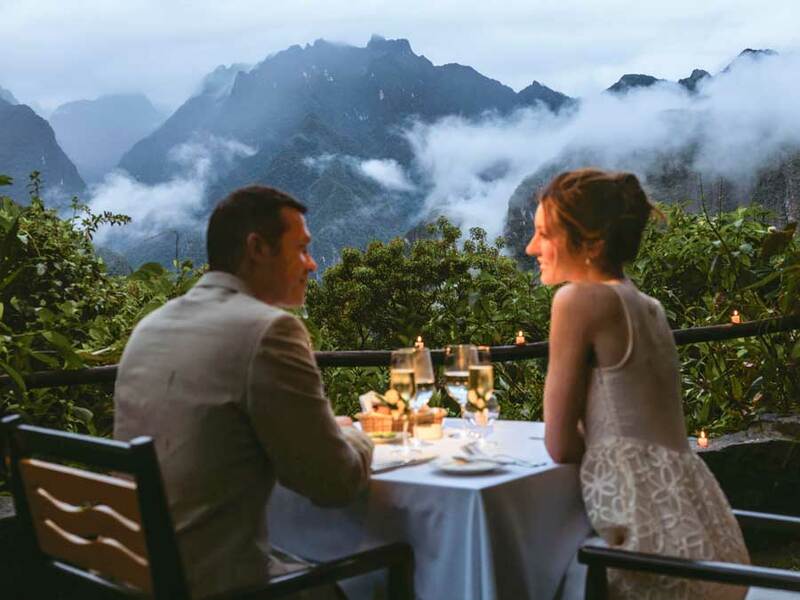 To help you as you consider Peru for your once-in-a-lifetime honeymoon getaway, we’ve channeled our expertise in personalized travel in Peru to provide you with a hand-picked list of romantic honeymoon activities and destinations in Peru. To begin your honeymoon in Peru, consider spending a couple of nights in Lima to experience the city’s romantic attractions and wonderful cuisine. El Circuito Magico del Agua, Lima’s Magic Water Circuit located at the Parque de la Reserva, is a great spot to visit in the evening with all of its flowing fountains alight with iridescent colors and accompanied by music and a laser show; the perfect setting for a romantic evening stroll. For lodging, we recommend the JW Marriott Hotel for a truly luxurious travel experience. With its many amenities and spectacular views of the Pacific Ocean, the Marriott is a great option to include in your private Peru holiday. In fact, in 2011 Conde Nast Traveler recognized it as one of the best places to stay in the world! 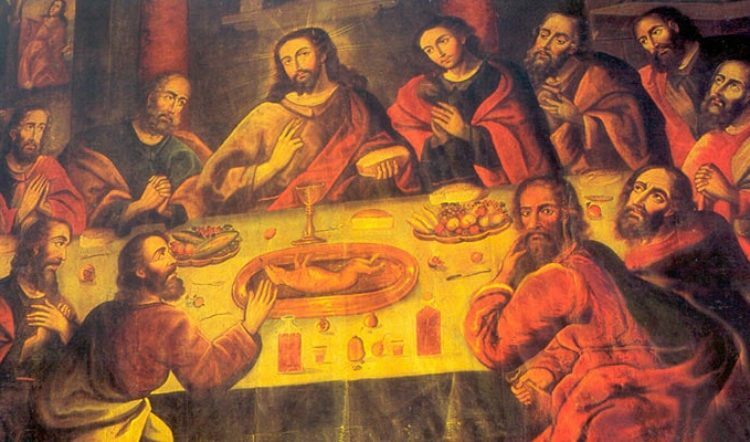 Great places to eat in Lima include Astrid y Gaston and La Mar for its many varieties of ceviche, some of which are claimed to possess aphrodisiacal properties! 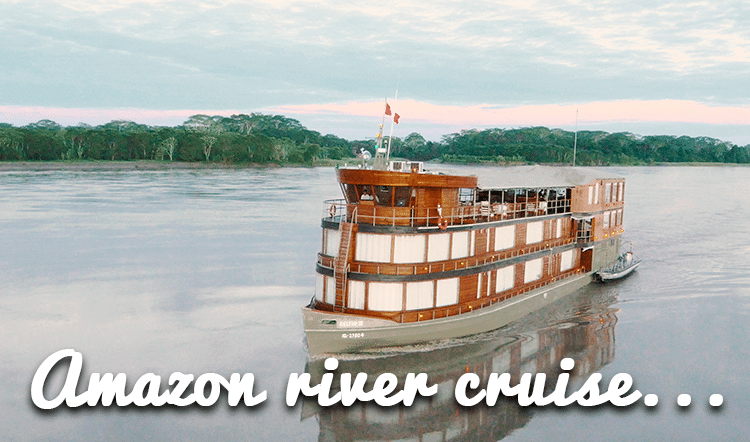 From Lima, you might consider hopping a short flight to the city of Iquitos, Peru`s capital of the Amazon Rainforest for a luxury honeymoon cruise down the Amazon River: the MV Aqua or the M/F Delfin Cruises, both based in Iquitos, are five star yachts furnished with deluxe suites that include huge picture windows. You can watch the river go by from the comfort of your California king-sized bed. These yachts feature cuisine made from fresh local ingredients prepared by internationally recognized chefs. Regular excursions to see wildlife are taken from small launch boats that include comfortable padded seating. Both cruises even feature a jacuzzi on its observation deck! 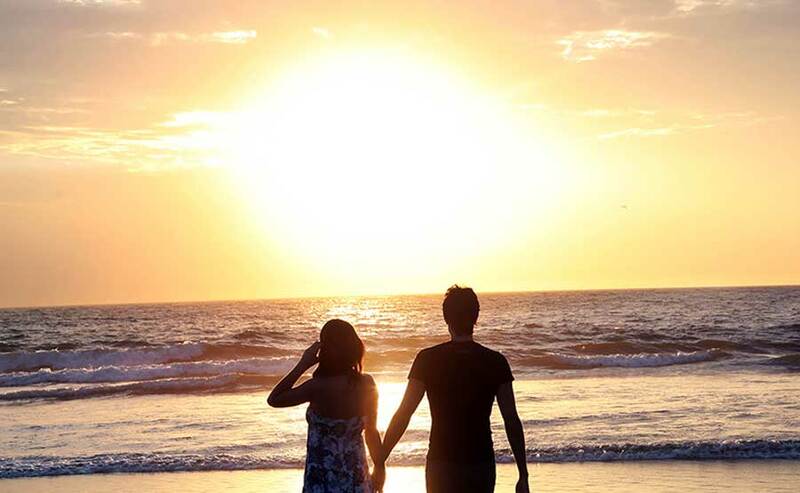 Another exciting option for your custom honeymoon package to Peru is to fly to Peru`s northern beaches for a visit to the beautiful and warm sandy beaches of Mancora. Stay at the Arennas Mancora, with its luxury suites, exquisite cuisine, and direct beach access. Activities include surfing, water skiing, horseback riding, or just lying around on the beach. Mancora is a truly romantic resort location for honeymooners with its clean, unspoiled sandy beaches, warm tropical ocean waters, and exquisite ocean sunsets. 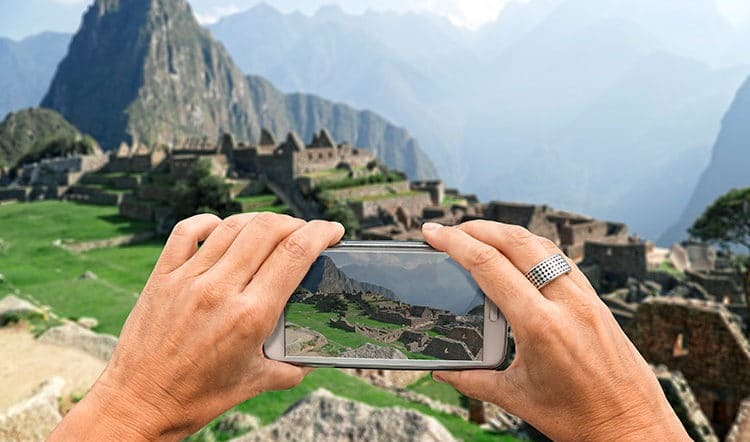 Your honeymoon wouldn’t be complete without a trip to the “Imperial City” of Cusco and the “Lost City” of Machu Picchu. 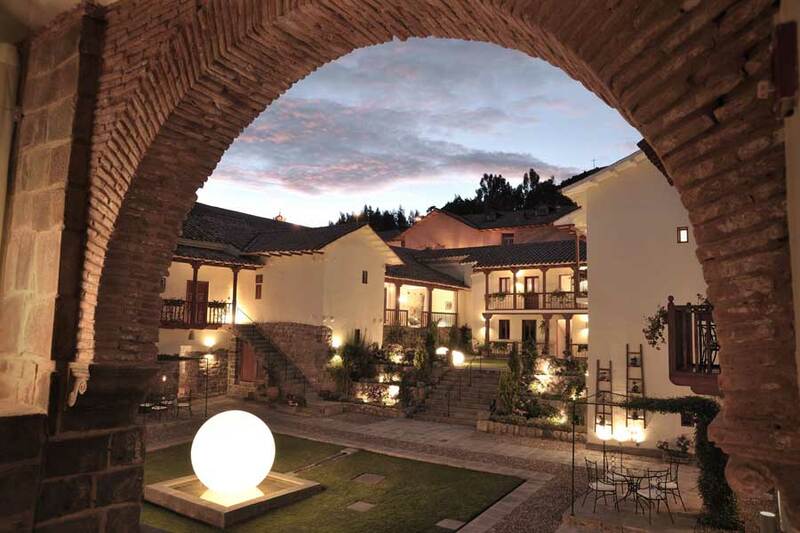 In Cusco, a stay at the Casa Cartagena Boutique Hotel and Spa is something we highly recommend clients for its great service, attention to detail, and its blend of rustic and colonial architecture. This hotel features great food and many amenities, including a luxury spa for couples to enjoy. We should also mention its located within Cusco`s designated UNESCO World Heritage Site historic center as well. Next, take the Hiram Bingham train to Machu Picchu and stay at the Belmond Sanctuary Lodge. Its unique location just steps from the ruin make it an ideal place to spend one or two nights. Because of its proximity to the ancient citadel, you can enter Machu Picchu long before the crowds arrive. One of this luxury hotel’s most romantic features is its hot tub under the stars with views of the nearby mountains. Top it off with the hotel’s superb menu and a stay at the Belmond Sanctuary Lodge is sure to be nothing short of pure luxury travel in Peru. 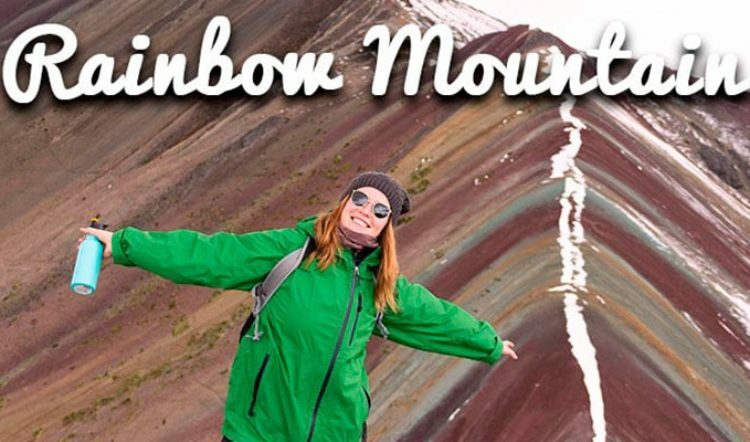 Naturally, as ambassadors of Peru, we feel that there is simply no other place on Earth that features as many fantastic options for your honeymoon as does spectacular Peru. Looking for a bit of inspiration? – Check out our sample Romantic themed itinerary for Peru. Nonetheless, Kuoda will work closely with you, right down to the finest detail, to create your personalized honeymoon itinerary of your dreams. Contact one of our expert travel designers today to get started.